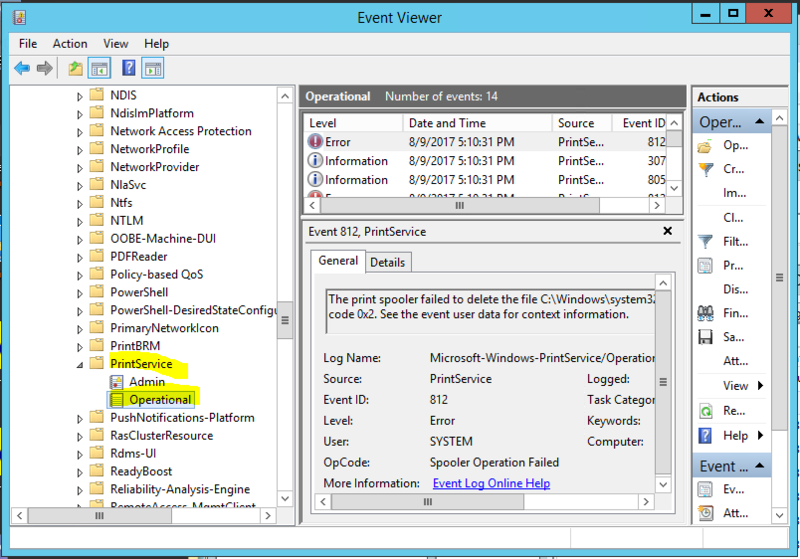 This Reference Article provides some guidance on how to troubleshoot print job problems in the Windows environment. Printing from Windows is something that we all take for granted because it just works. However, when it does not, most people are at a loss about how to go about troubleshooting the problem. This article provides some pointers on how to troubleshoot some of the problems you many have encountered. It does not, however, cover all of the possibilities of what could have gone wrong with print jobs. Is the print job in the correct queue? Is the print spooler service running? Is there a job at the top of the queue that has the error status? Check to see if the correct printer was selected when printing from application. For current print job, select the job that has the current status of ‘Printing’, right click and select cancel. This may not work if you do not have proper permission. For multiple, select the jobs that you want to cancel (control-click), right click and select cancel. This may not work if you do not have proper permission. There is one reason why Windows print spooler will restart a print job without any warning – printer reset. Typically, when there are interruption to the print job, unless the printer is reset, the printing will resume where it left off. However, if the printer is reset (loss of power or some other causes), Windows Print Spooler detected that the print job has failed. When it was able to re-establish connection to the printer again, it will resend the entire job again, starting from the beginning. For some printer with built-in network interface, if the network interface is reset but the computer power was not interrupted, it has the same affect as printer reset. Look for event from Spooler services. This may provide clues to why print spooler crashed. 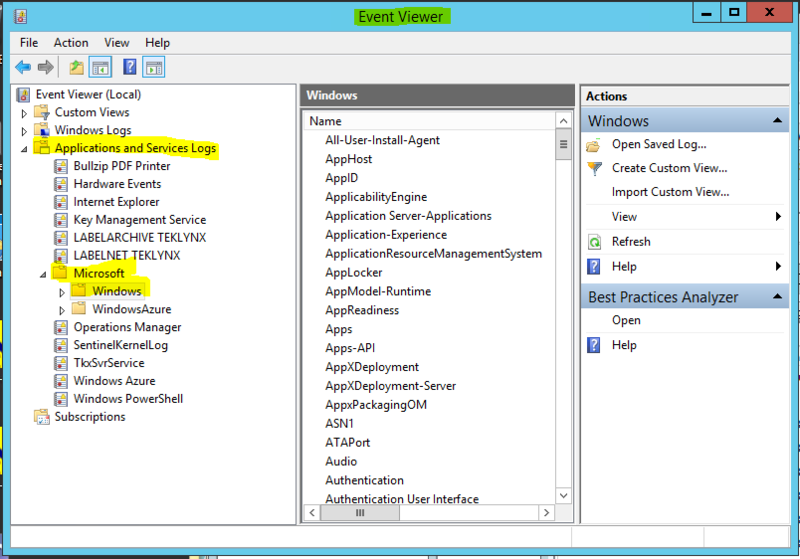 It provides high level logging of PrintService in Windows. It may not provide much information that you can use. Look for error messages. This provides details logging of the printing operation for Windows spooler. By default, it is not enabled. You need to enable this log. 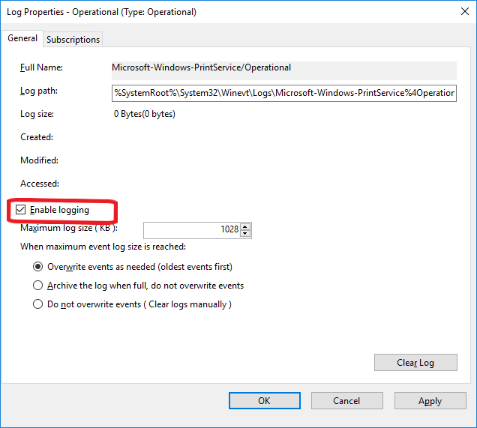 Microsoft recommend that the log is disabled during normal operation. Within this log, do not just look for error entries. Try to narrow the time when the ‘problem’ occurred and read every entry just before and after. There may be enough hints in the log information that will guide you to the next steps.